I got new glasses! I got Kate Spade’s Blakely frames (bottom) for everyday and Ralph Lauren tortoise frames (top) for sunglasses. 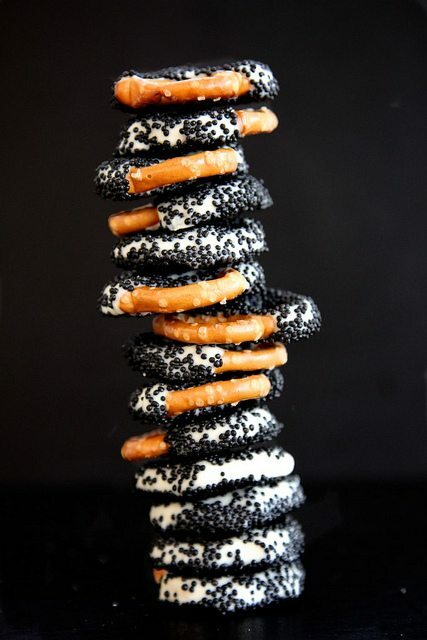 Black and White Chocolate Dipped Pretzels by Joy The Baker. ‘Nuff said. If you’re from Massachusetts this one might tickle your fancy – Land of Maps posted an anagram map of the MBTA. Basically, it’s hilarious names for all the train stops reworked with letters from its original name. Hilarious, definitely check it out! I’m obsessed with this Lap of Luxe quilt made by Quilt Dad. Yep, a guy who loves quilting! Be still my heart. So, remember the blizzard we got last week? 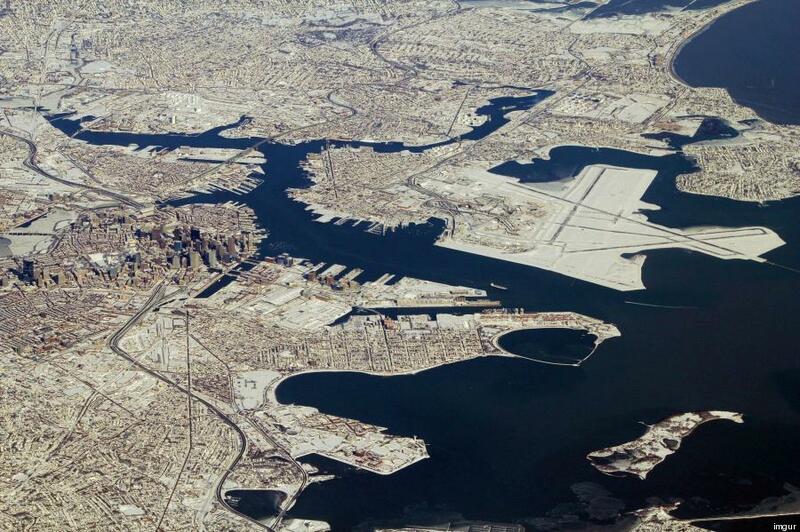 Here’s an aerial view of Boston afterward. Bonkers! That’s so sweet – thank you!